JuBilee Screen Print, Inc. – Serving the Sandhills for over 26 years! Serving the Sandhills for over 26 years! A custom t-shirt with the name of your business or organization can give you the edge you need to stand out. All of our screen printing is done in-house. 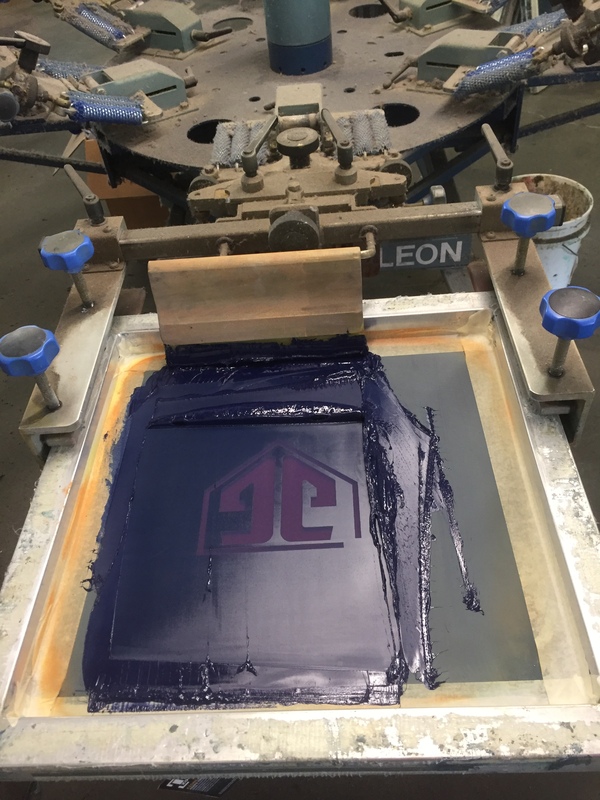 From logo design to final product, JuBilee Screen Printing offers everything under one roof. 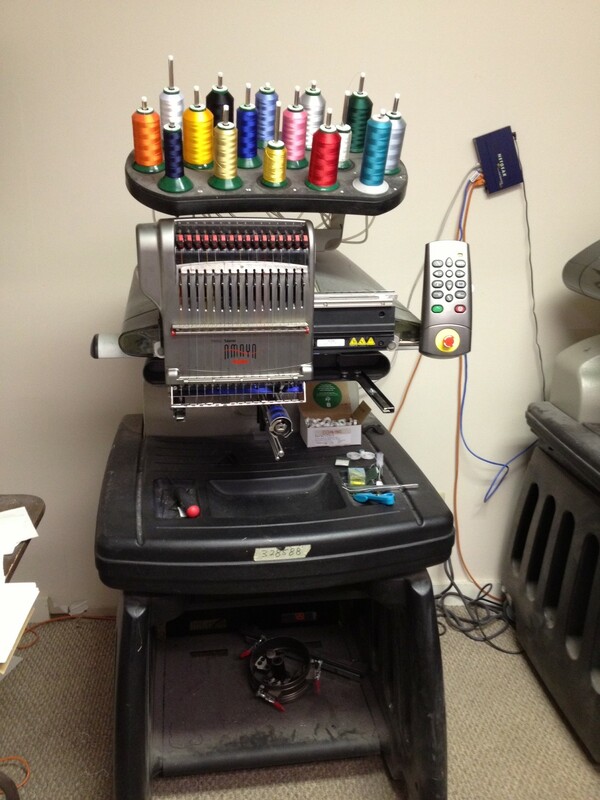 With complete control of every process, we can insure that your shirt meets or exceeds your expectations. Want to add a more professional look? We offer full embroidery services as well. Just like our screen printing, every part of the process is completed in-house from digitizing to production. Jubilee has served Moore County and the surrounding area for over 26 years. 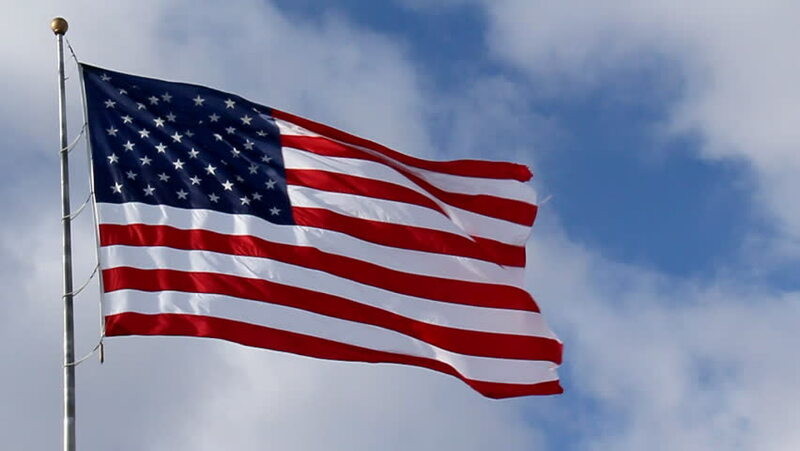 A family and veteran owned company that is dedicated to providing excellent customer experiences and quality products to the Sandhills and beyond since 1991. Whether you are a school, church group, club, civic group, or government agency, we can provide you with the products you desire. We are here to help you get the look you want. Contact us today! !